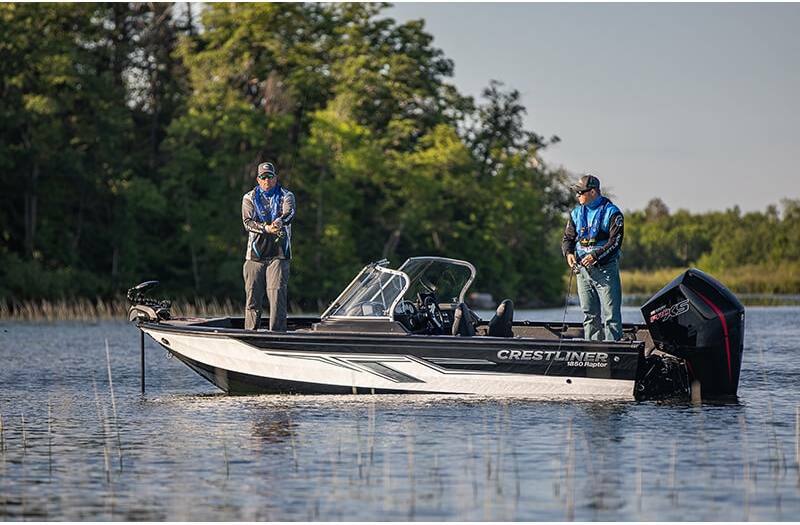 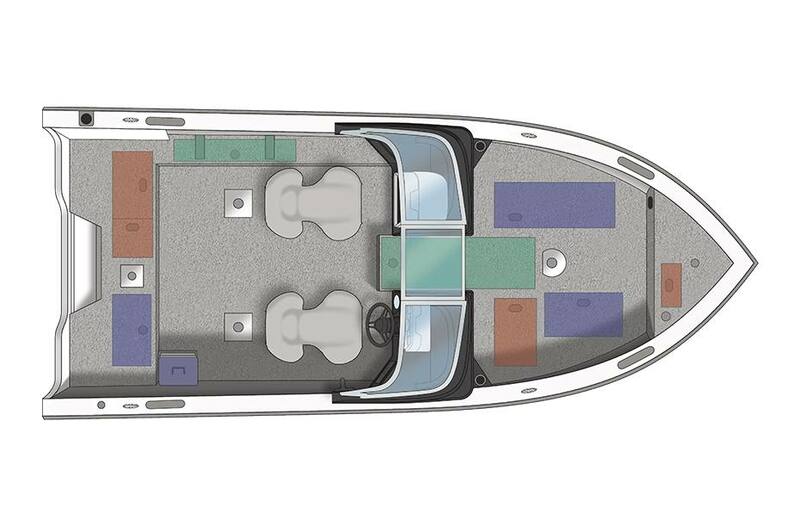 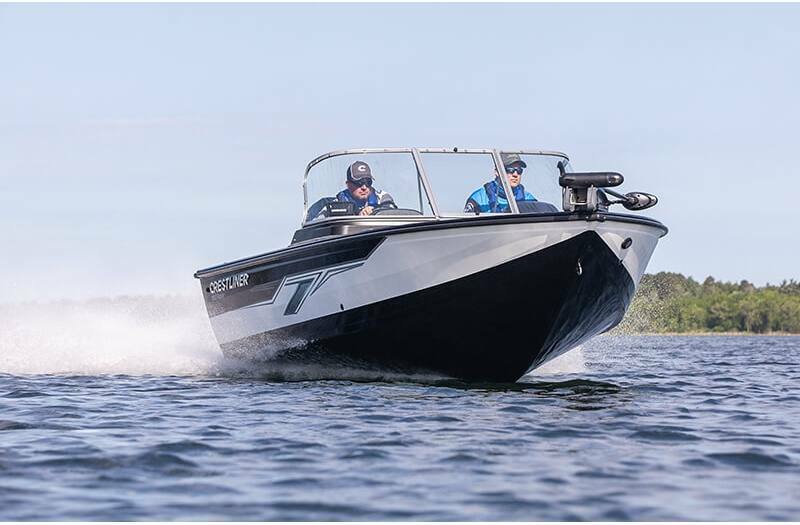 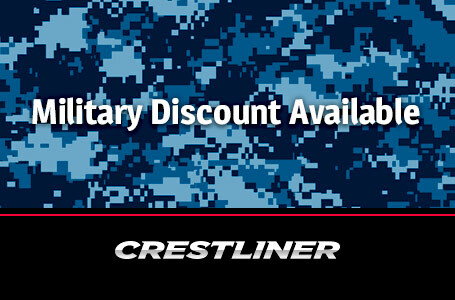 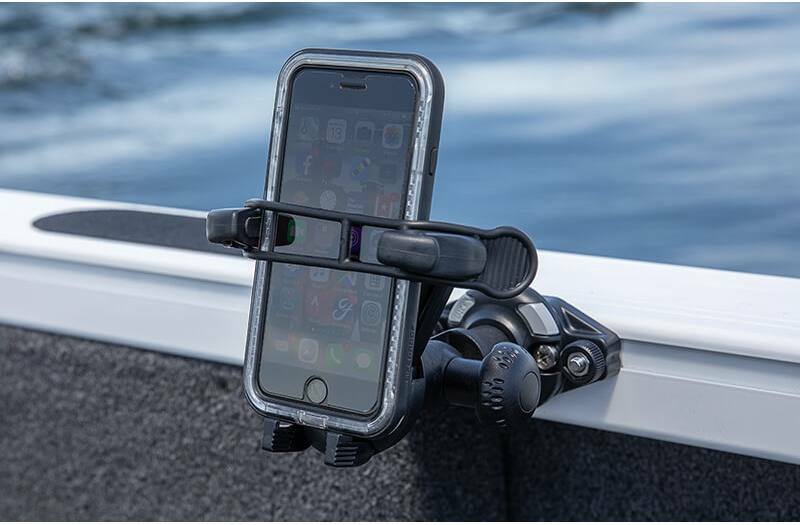 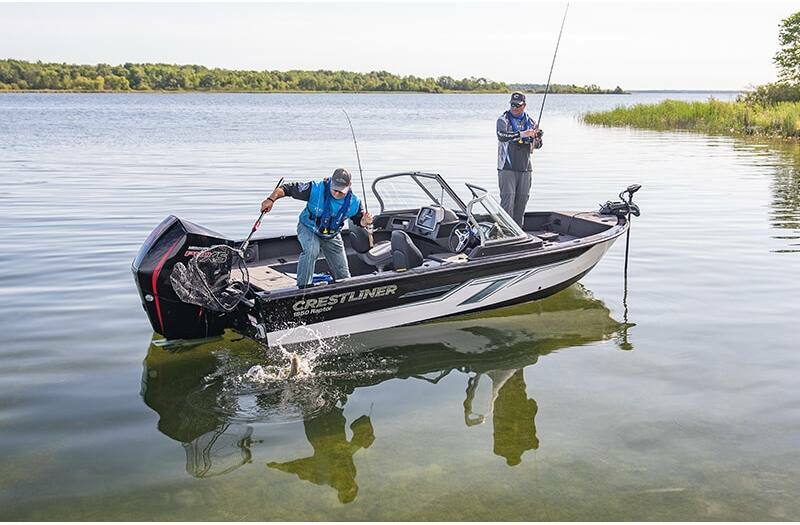 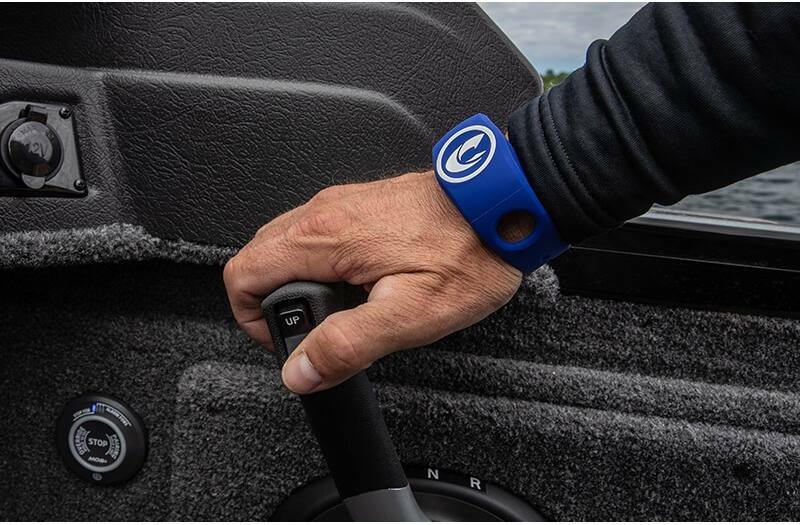 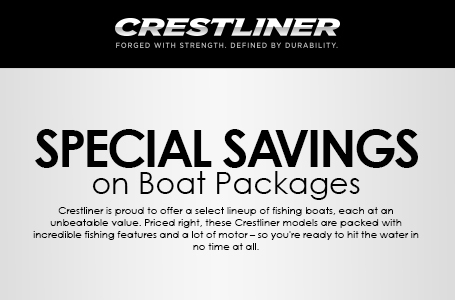 The Crestliner 1850 Raptor is a premium walleye fishing boat outfitted with everything you need to land the big ones, nothing you don't, and it's available in multiple configurations. 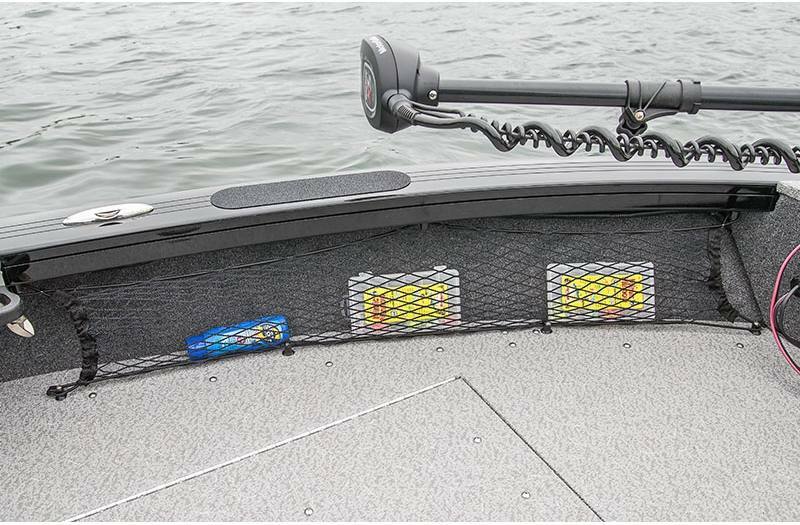 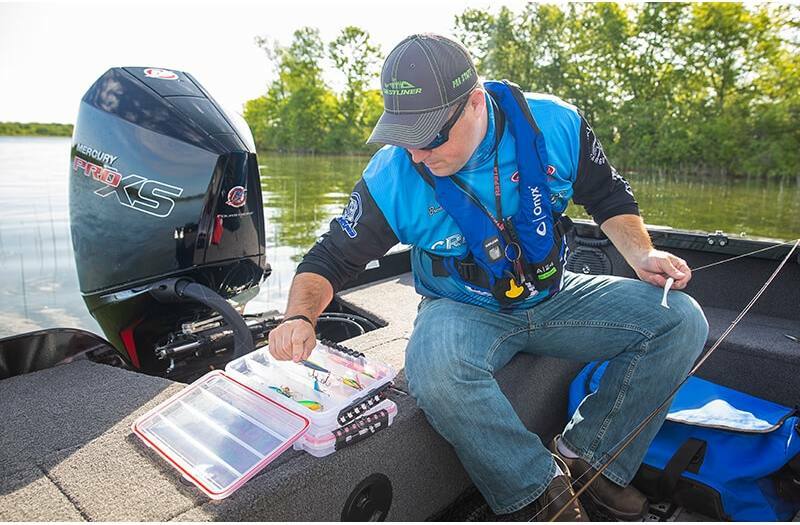 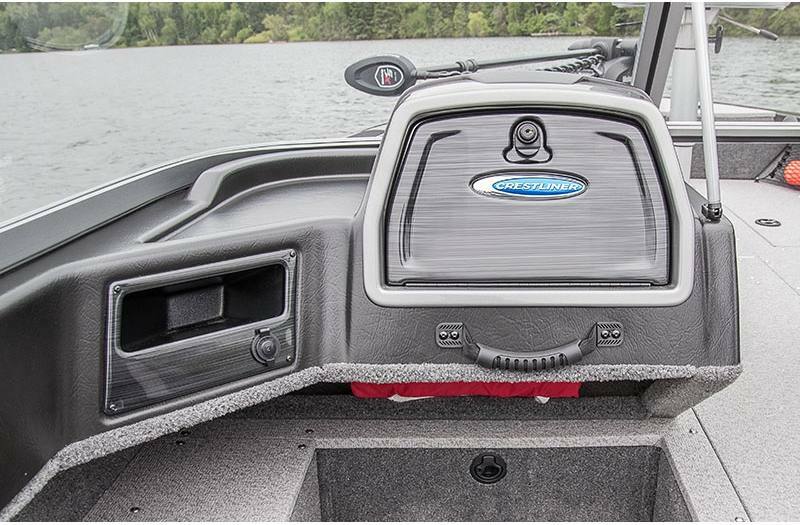 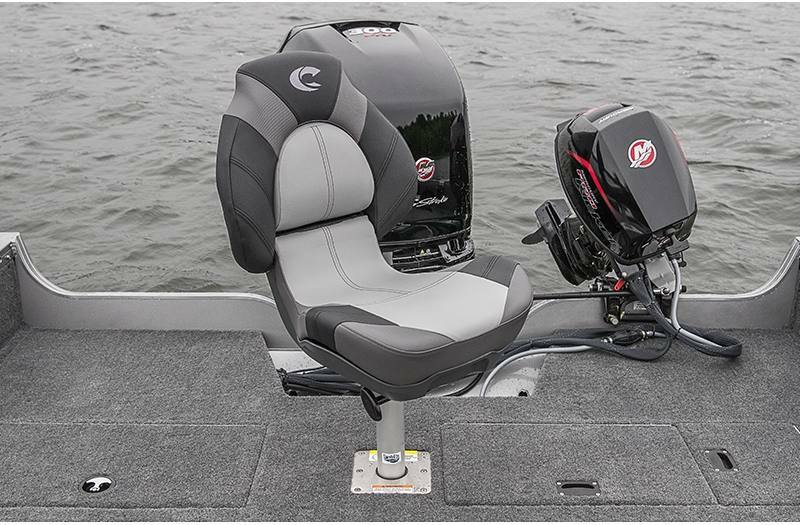 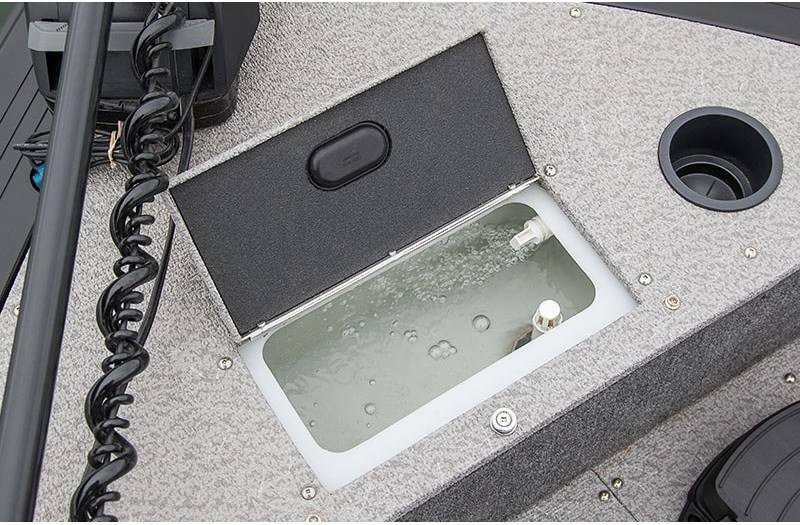 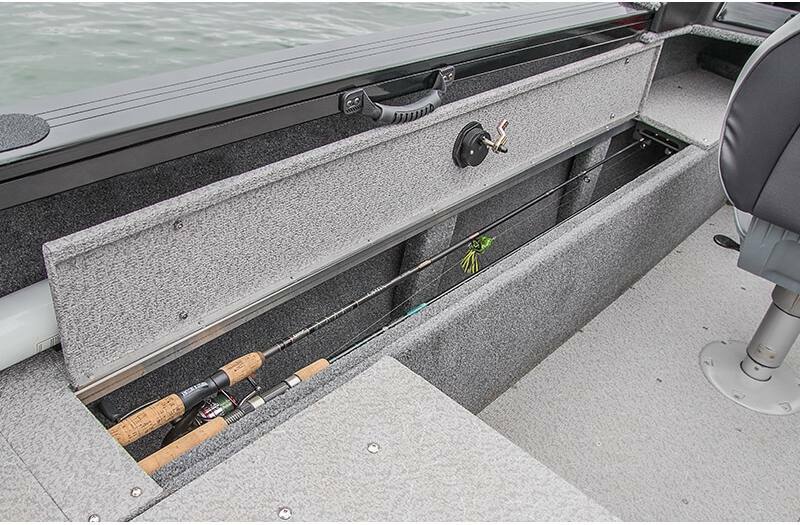 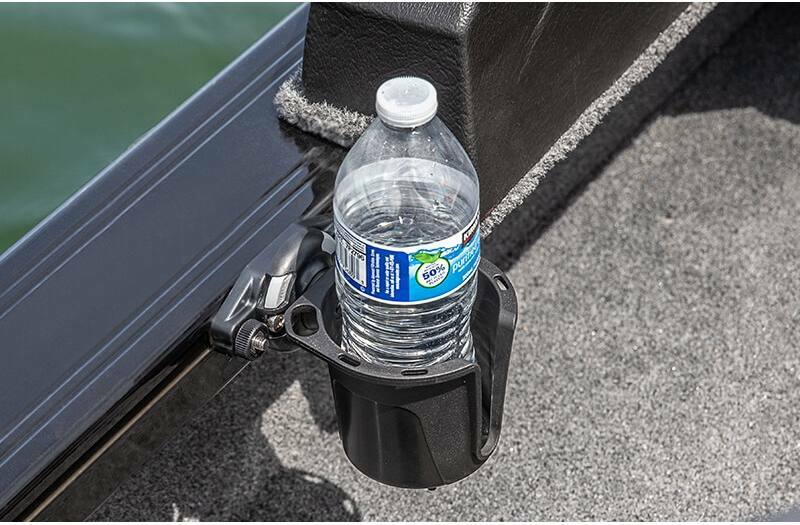 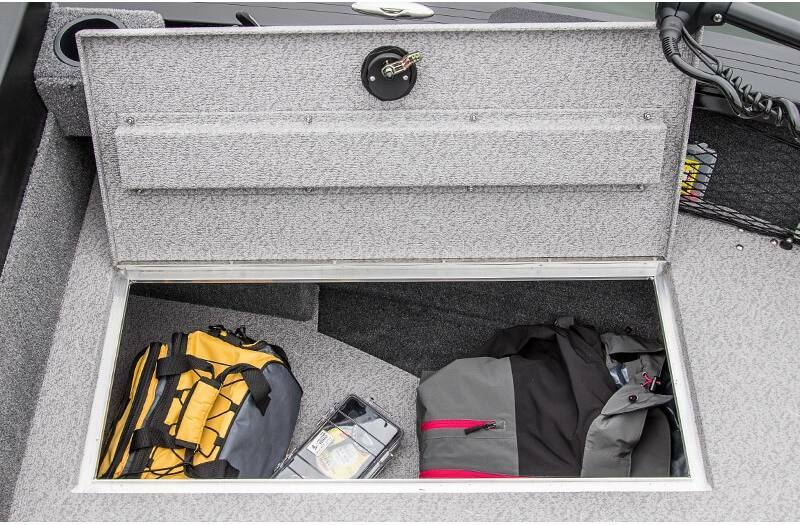 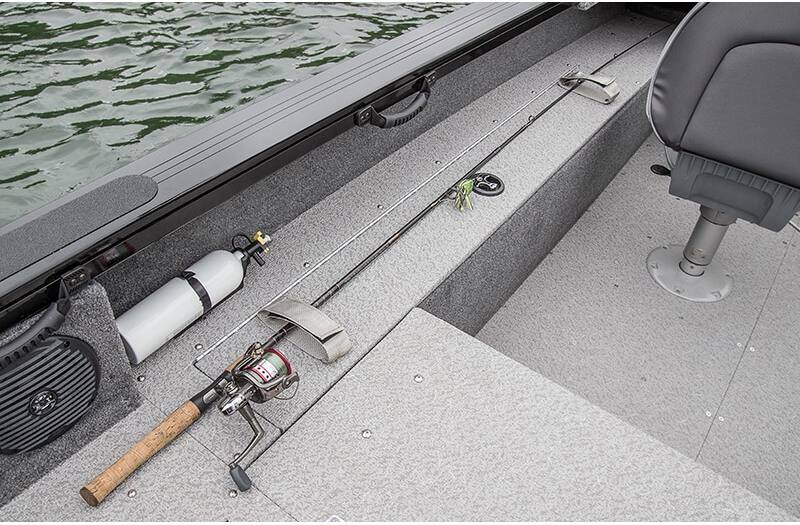 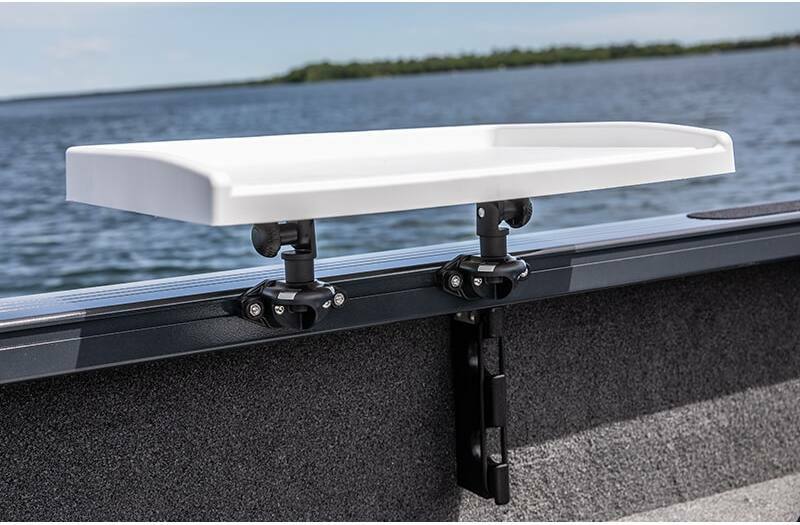 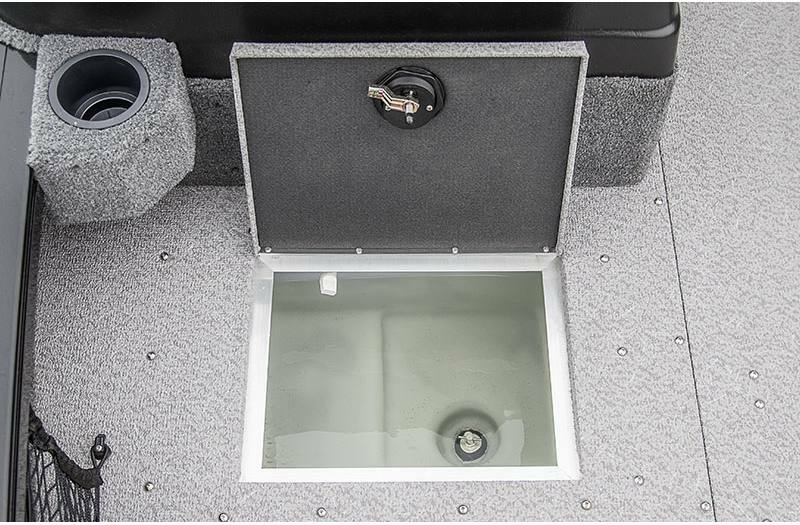 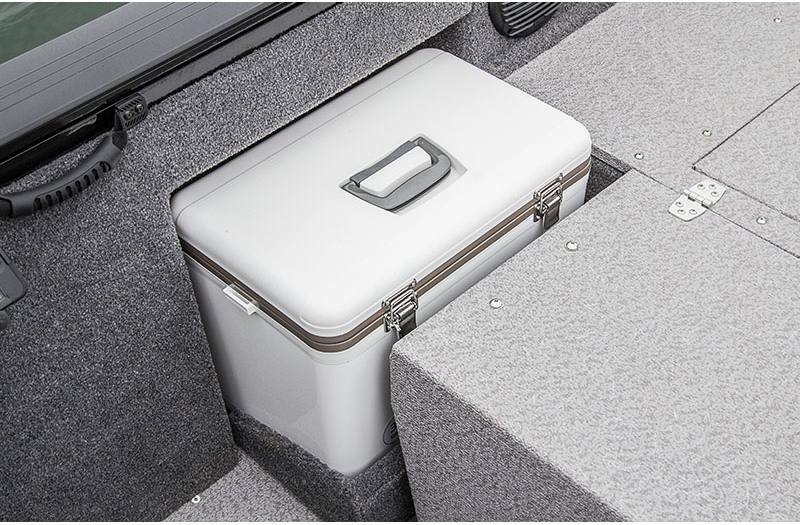 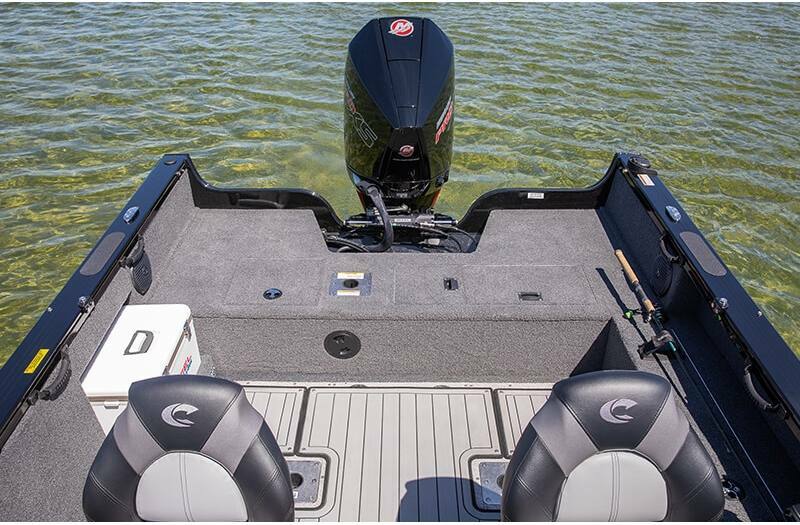 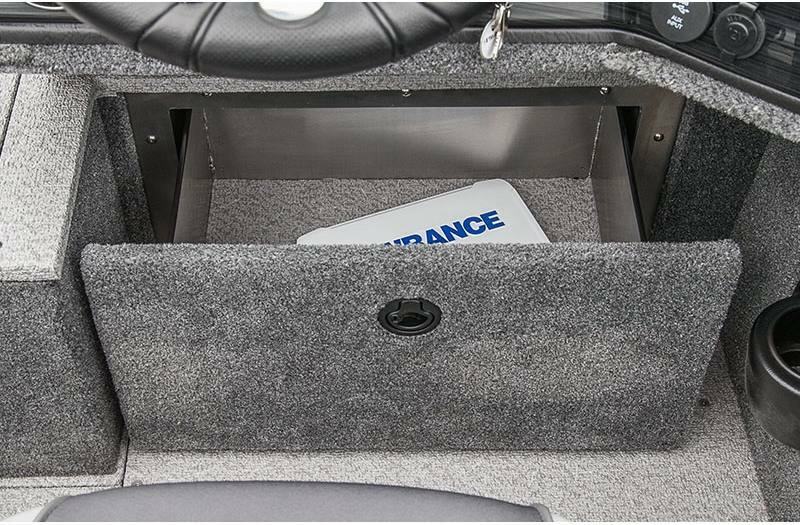 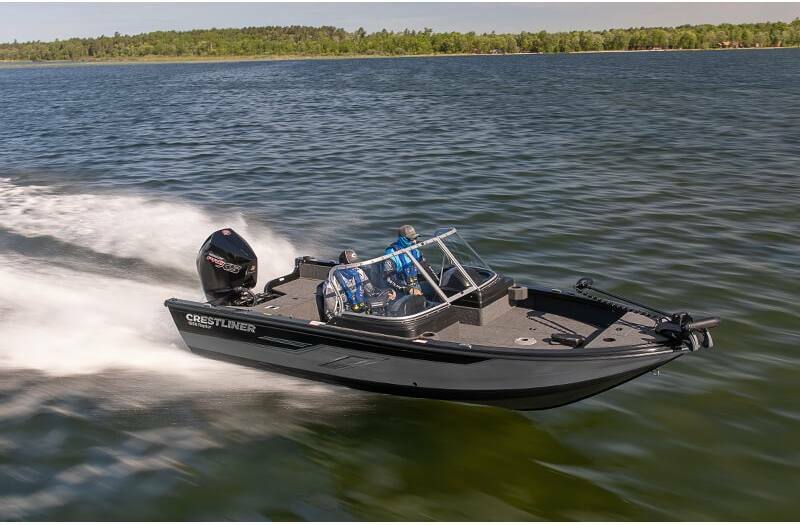 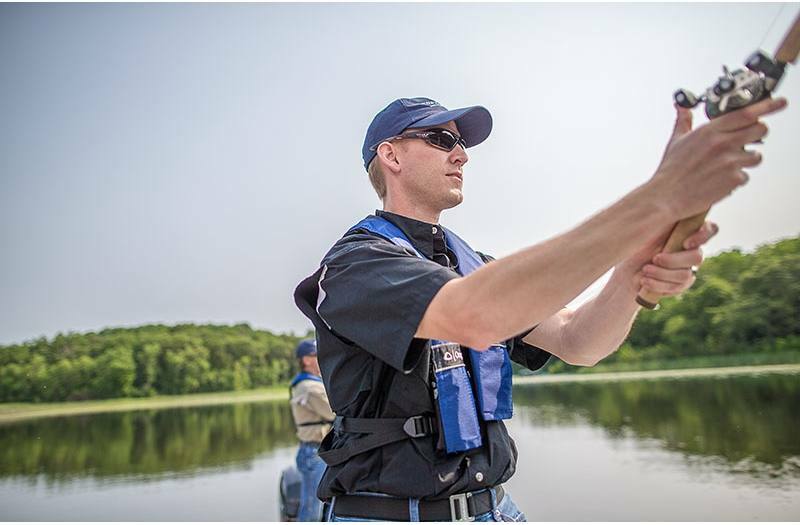 These pro-level features include a wide casting deck, plenty of storage, an easy access ruler, under console tackle storage, a 12-tube illuminated center rod locker, two aerated livewells and a well-equipped console. 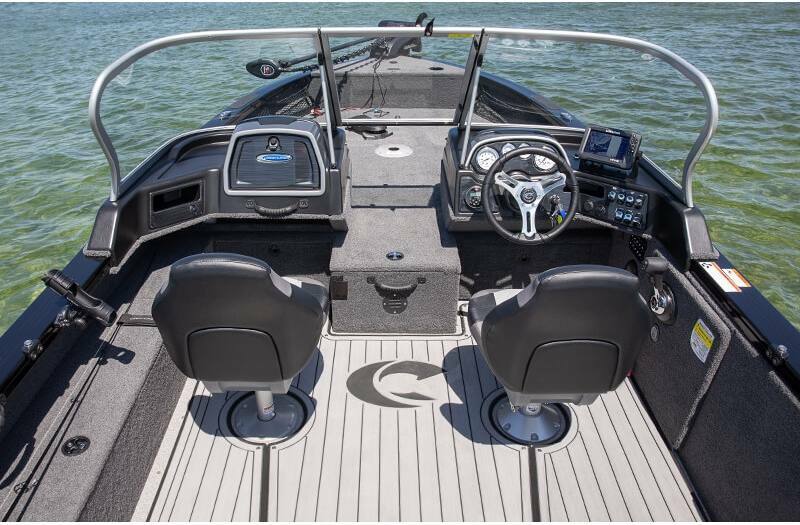 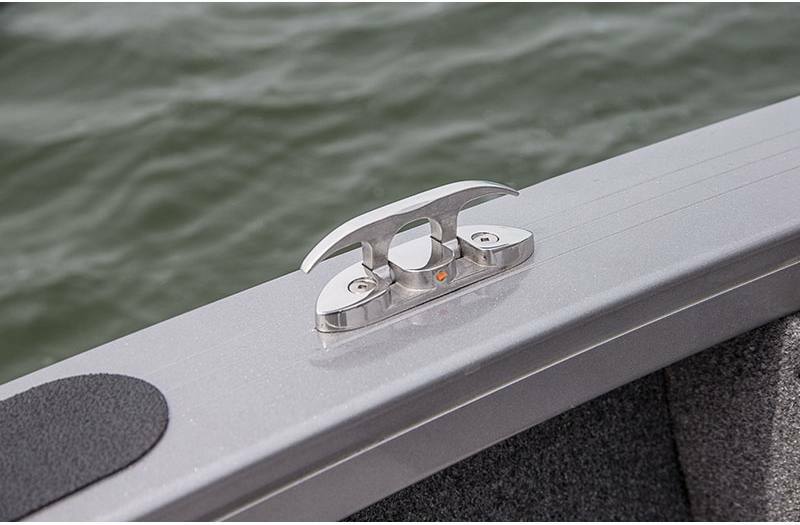 Built with our legendary, tough Four-X hull and a variable degree deadrise for quick planing, the 1850 Raptor is the perfect fishing machine to help give you a competitive edge in any weather conditions against any competition in any tournament. 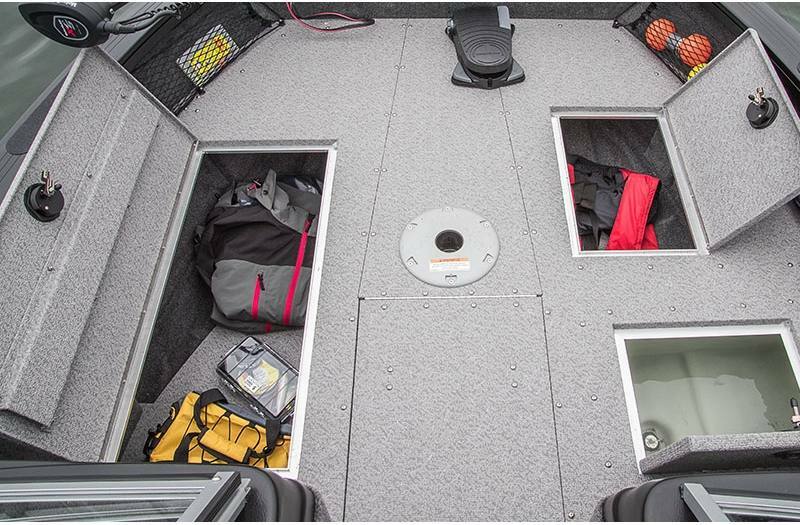 Snap-In MarineMat Flooring: Give your feet comfort with snap-in MarineMat flooring. 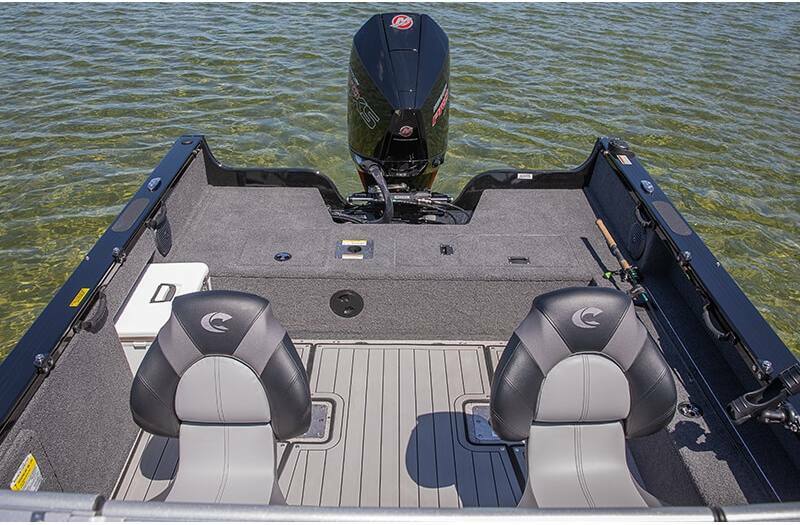 This mold-resistant and shock-absorbing flooring is our newest flooring option. 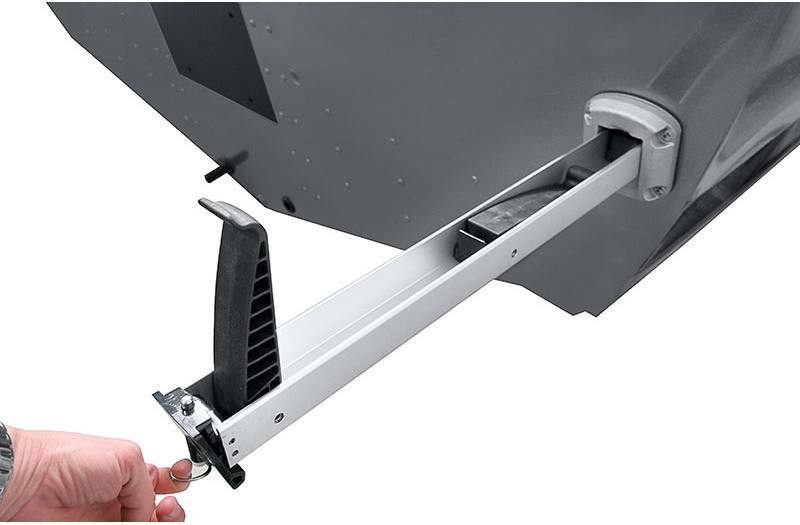 (Only available in cockpit). 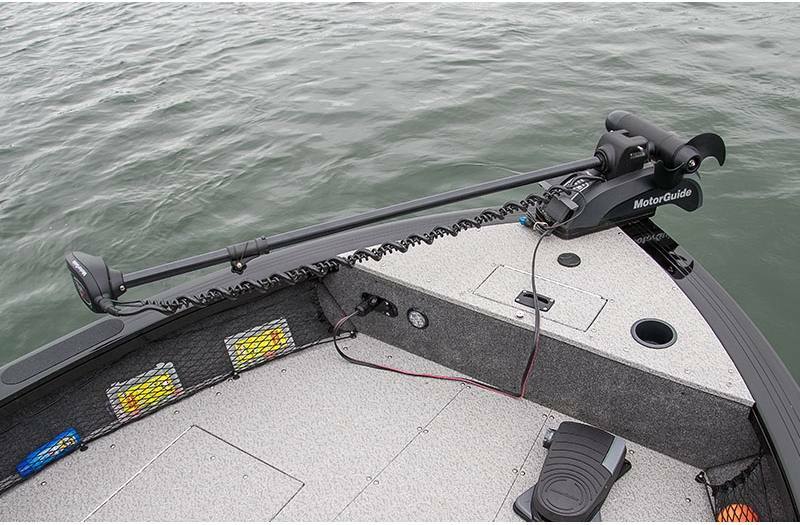 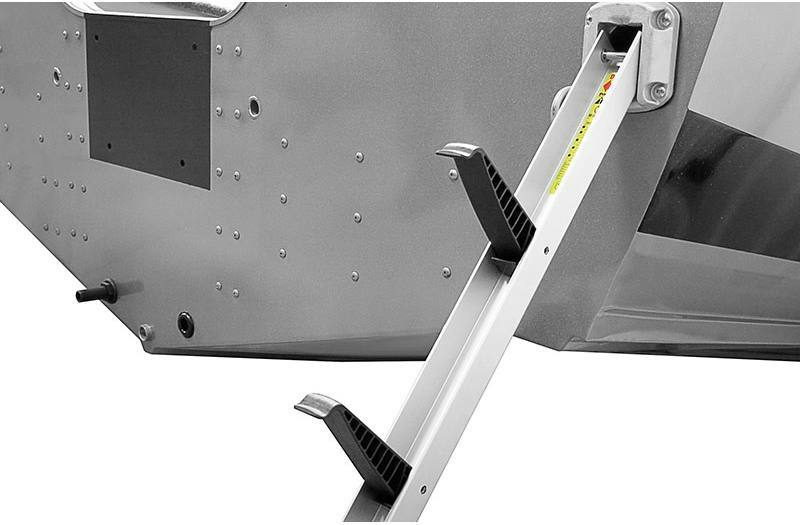 Weight (Boat only, dry): 1,940 lb.